This Thursday will see the annual Game Awards show taking place in Los Angeles. In addition to highlighting some of the best titles 2015 has brought us, there will be a “special announcement” from Oculus Rift founder Palmer Luckey. It’s highly likely that Luckey will announce a solid release date and price for the VR device; showing off more titles or functionality for the Rift probably wouldn’t warrant a “special announcement,” although he may reveal some launch titles along with a release date/price. 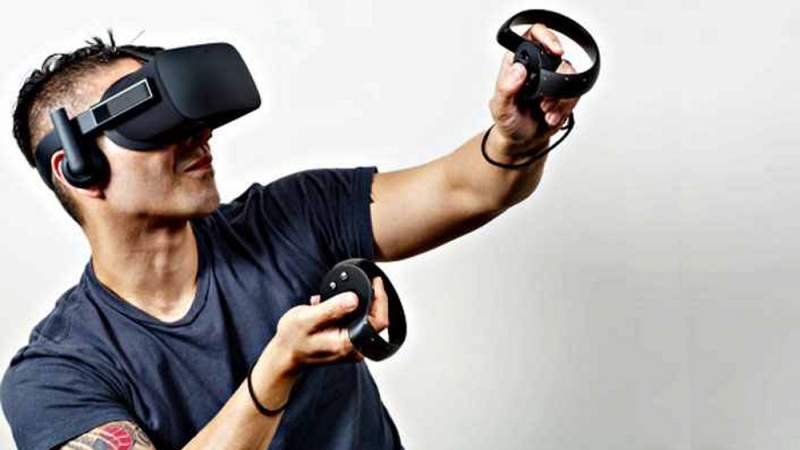 So far, Oculus hasn’t expanded beyond giving “Q1 2016” for when we might get to buy the Rift. If we do find out more launch information for the device, then Oculus will be the first of the ‘big-three’ VR headsets to confirm its sales details. Both the HTC Vive and PlayStation VR have given vague ‘early-to-mid 2016’ windows for their release dates. The Game Awards will be streamed live across a number of sites and apps, including YouTube and Twitch. The event will feature performances from CHVRCHES and deadmau5, with “other surprises” in store for viewers. Those who tune in will see the world premiers of Far Cry Primal, Quantum Break and Mortal Kombat X. Some of the titles up for the coveted ‘Game of the Year’ award include Metal Gear Solid V: The Phantom Pain, The Witcher 3: Wild Hunt, and Fallout 4. Make sure you tune in this Thursday to see who wins.